Are you a modern-day spiritual seeker currently on the path of self-realization? Or, is spirituality new to you and you’re not quire sure what self-realization is or what it means? Understanding that everyone’s spiritual journey is different and uniquely for each of us is the key. 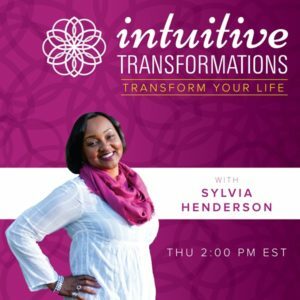 Join Sylvia and her guest, Sarada Chiruvolu, and learn how this woman’s unique spiritual journey led her to develop 10 simple tips that can be used by others to support their own unique spiritual quest.